Barkley ready to go!Why did the Giants cut Davis Webb?GMEN busy on the waiver frontPat Shurmur the QB Whisperer? 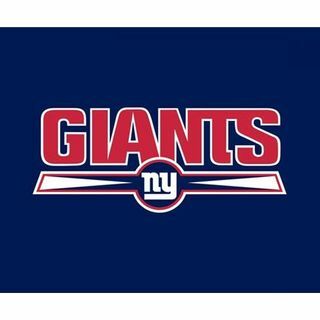 What can he do for Eli?What type of team are the Giants going to be?Thoughts on what Nike did. All that and much more Giants ... See More talk as we get read for the season to get going!